The trails system at Short Hills Park welcomes horseback riders, hikers and cyclists. Please note that each of the seven established trails is designated as either shared use (horses, cyclists, and hikers), hikers and physically challenged, or hikers only. Short Hills Provincial Park is classified as a non operating park. This means admission is free, but there are few amenities. Visitors are asked to respect the rules of the park. 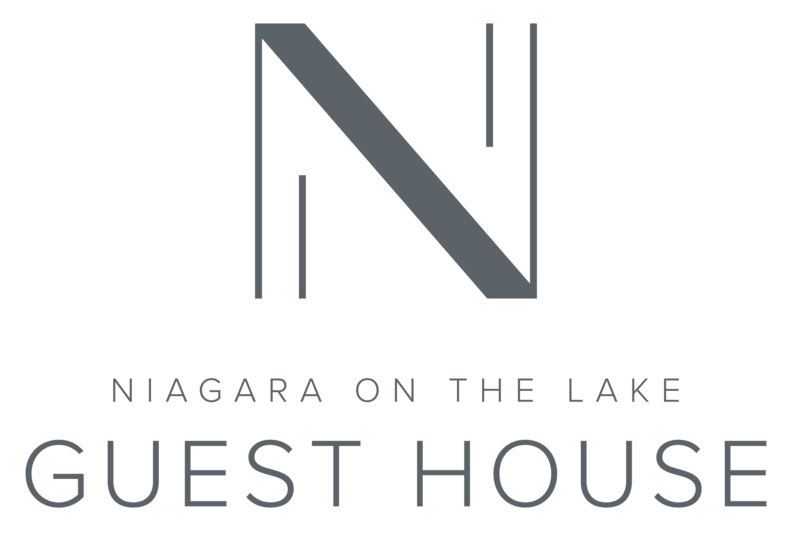 The post Short Hills Provincial Park appeared first on Niagara on the Lake Guest House.